3. Play the Esus4 chord. 2. 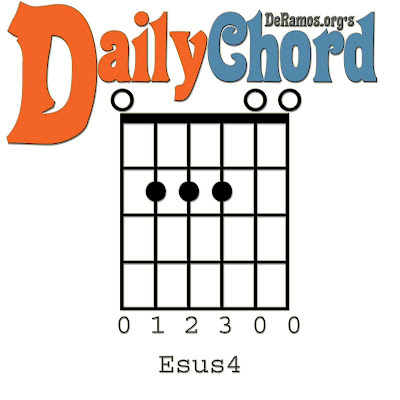 Play the Esus4 chord.